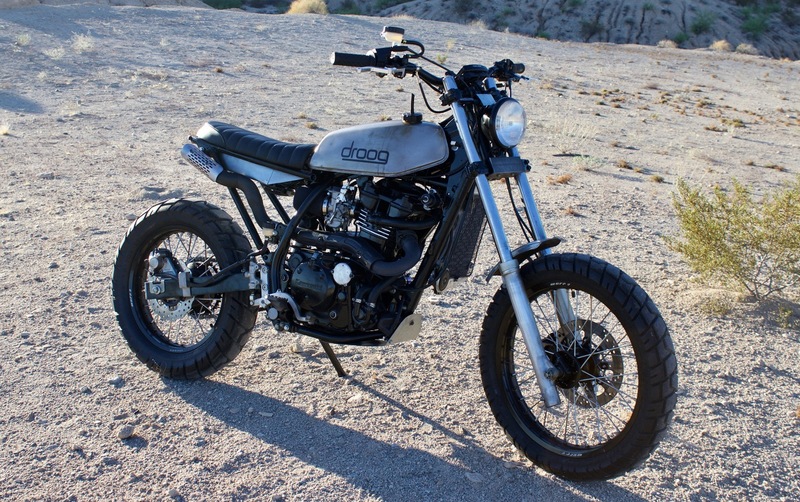 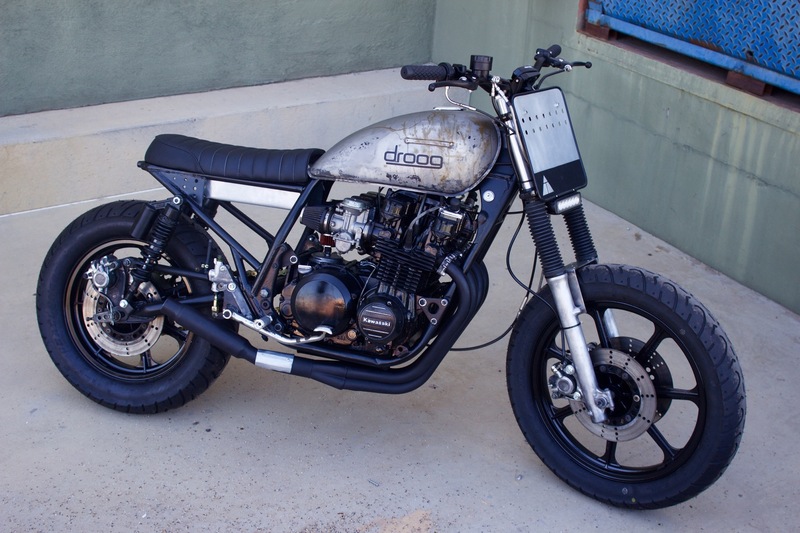 Droog Moto is a husband/wife team out of Phoenix who build some of the baddest, post-apocalyptic desert sleds ever to chase rattlesnakes and jump curbs. 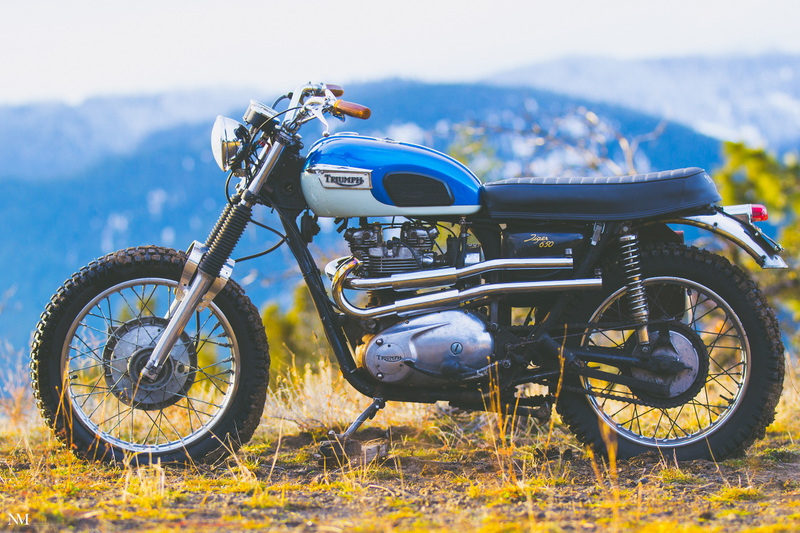 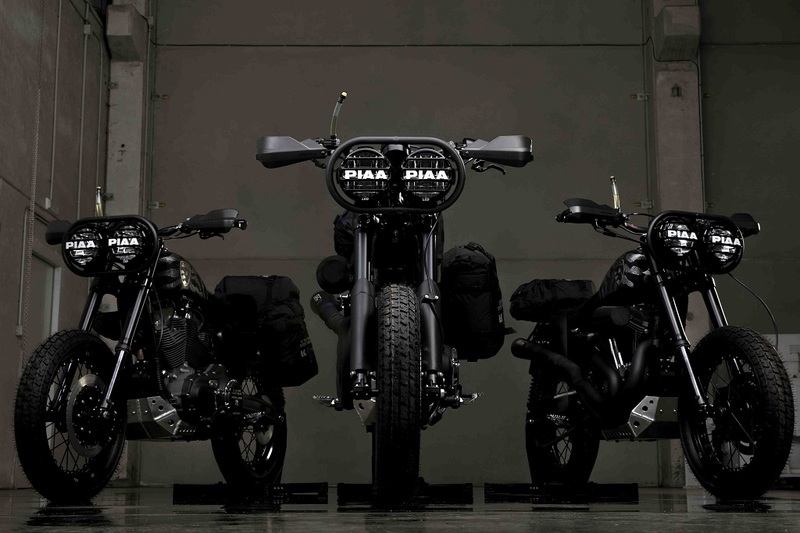 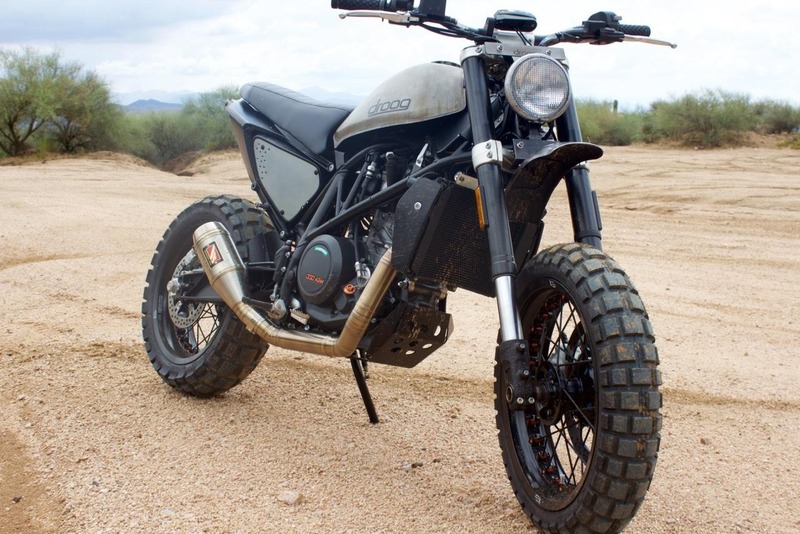 It was only a matter of time before the duo took on a KLR650 build. 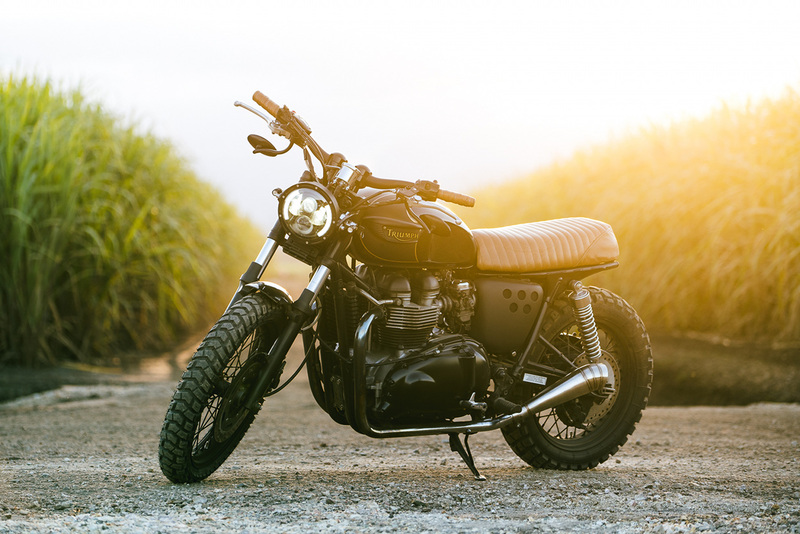 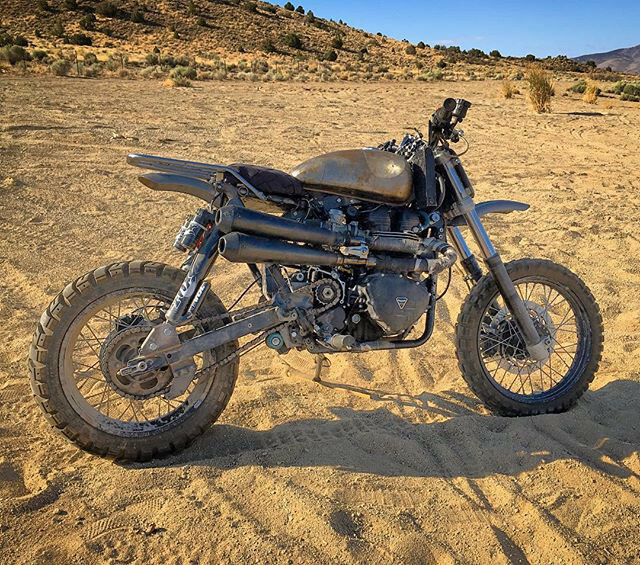 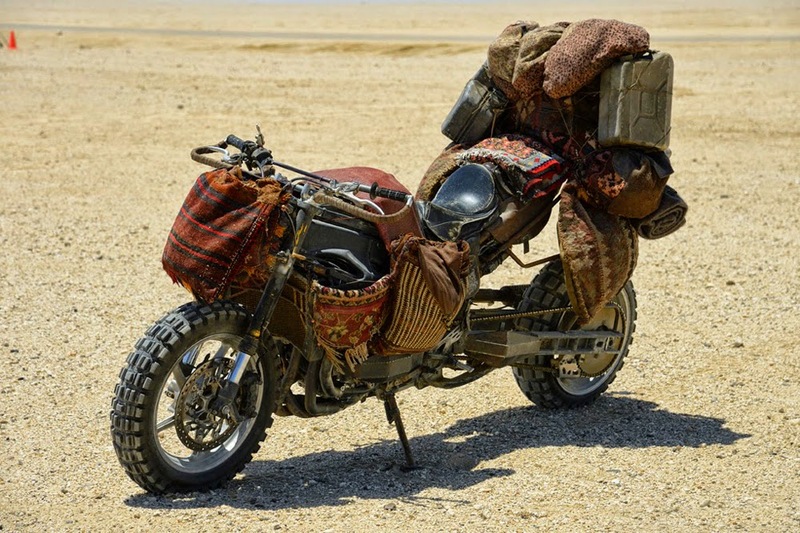 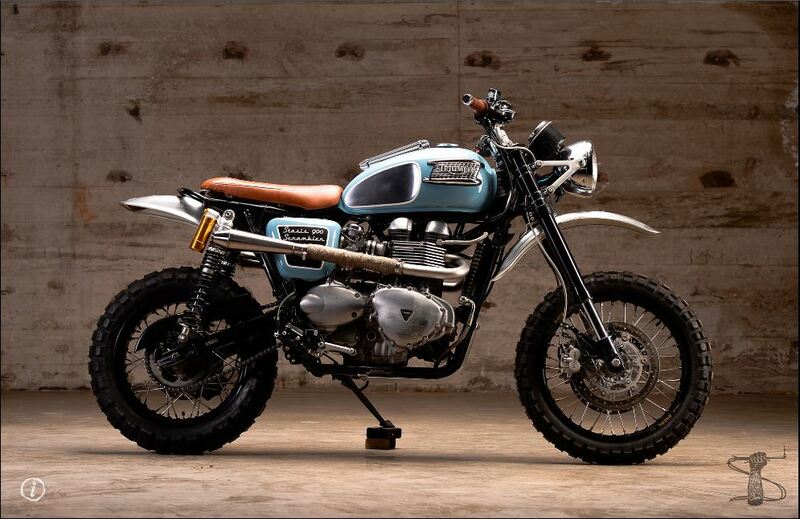 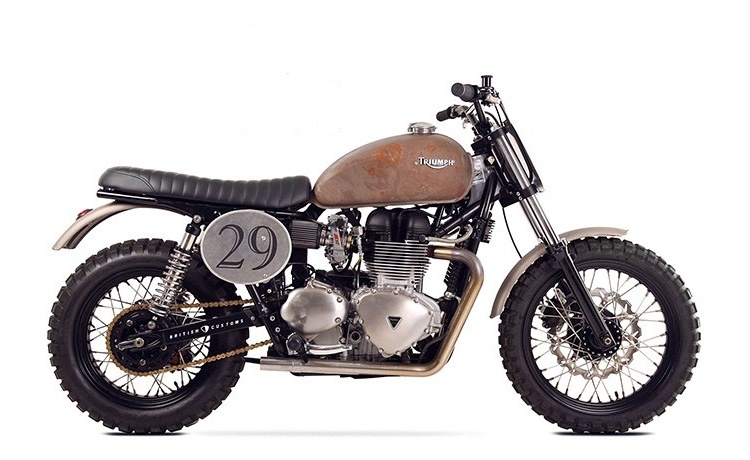 This one they are calling their KLR650 Trackster, and she’s a desert-burning doozy.